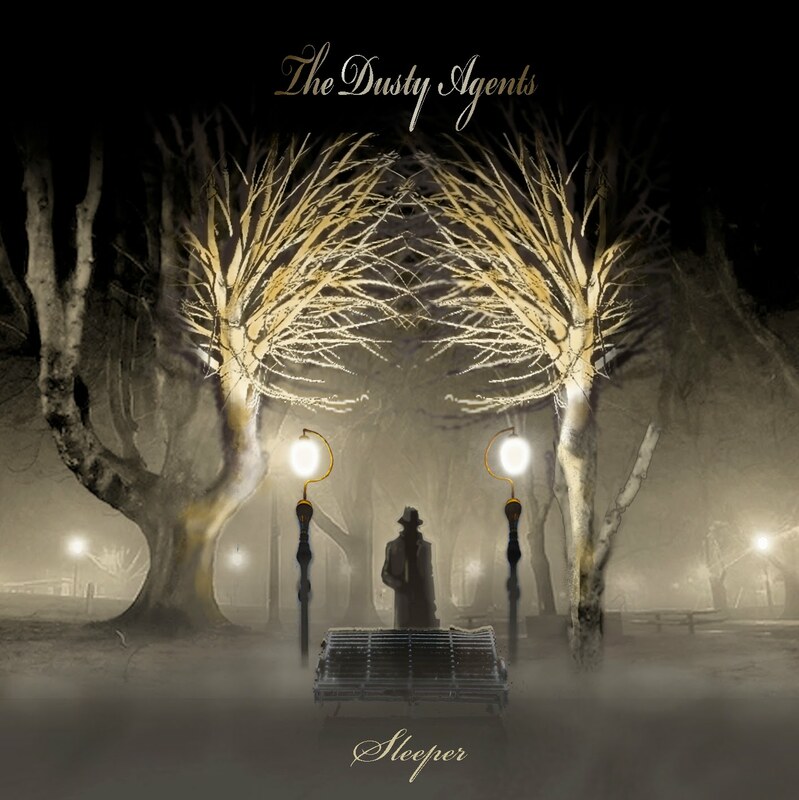 Cover Art for The Dusty Agents first album "Sleeper"! The cover art for The Dusty Agents album "Sleeper"! If they actually existed, you could get a copy. I've got the Flu just now, so I had 9 hours to kill screwing around with Photoshop. Here are some other posters for The Dusty Agents!